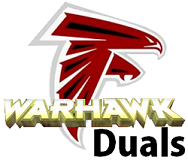 The Warhawk Duals was neither the Elite Opener nor the Virginia Duals which should be highlighted in yellow on any wrestling team's schedule but rather a much smaller scale event pulling in local teams from Fairfax and Prince William County. While team Fauquier sent six varsity starters on the road with head Coach Doug Fisher to Delaware at the 2nd ranked tournament in the country - the Beast of the East, the rest of team Fauquier squad filled the void during this Saturday Fairfax wrestling event. 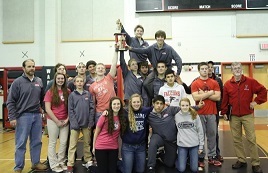 Team Fauquier went 4-1 and brought home the 2nd place trophy at Jamies Madison HS. This would be the third event this season that team Fauquier has ended in the top with team earning a trophy for its end results. Two wrestlers that came ready to compete with pins were Juniors 138 lbs Celab Stum and 160 lbs Cliford Harrison whom both went 5-0. Strum and Harrison had a combined 9 pins between them both during this event. As Strum rest at a season record 9-4 for the season with a total of 8 pins Harrison pushes his season record to 8-1 having four pins on the day. Tevor Marable also went 5-0 for team Fauquier suiting up for the first time in the starting line-up. Other top performance for the day came from 152 Camden Franklin, 145 Franco Camarca, 195 Ian Carrillo, and HWT Thomas Palmer who all went 4-1. 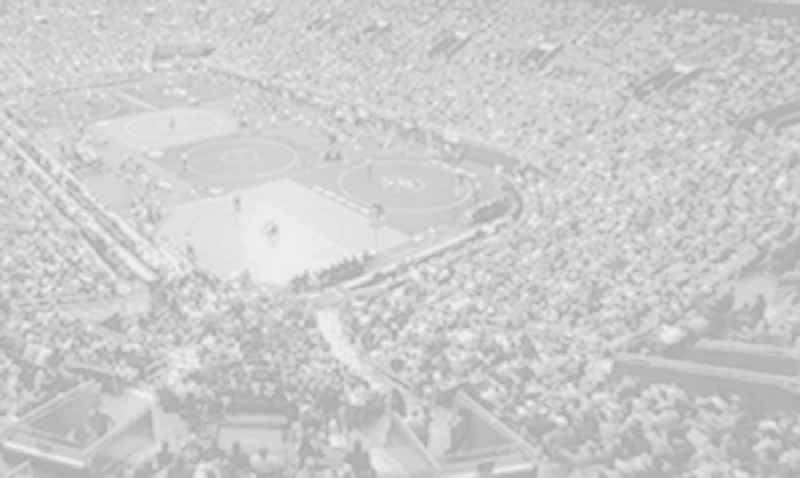 Team Fauquier will travel to the Mount Mat Madness Univ. of Maryland Baltimore Co. Camp., Cantonsville MD. on Dec., Mon., 29 and Tue., 30. This will be an Individual tournament with a lot of teams in the Maryland area. Match Notes: Fauquier went 10-1 with 2 pins and 3 forfeits. Vito Camarca wins his 100th career match. Match Notes: Fauquier went 5-5 with 1 pin. Match Notes: Fauquier went 9-2 with 4 pins with 3 Forfeits. Match Notes: Fauquier went 10-1 with 2 pins with 7 Forfeits.